Our professional team is equipped with the knowledge and experience required to deliver the best quality service to each of our clients, every day. Cliff has been partner/director of BSM since 1983. Other than providing general tax and business advice to clients, Cliff has a particular interest in clients’ transition to retirement, including estate planning and business succession planning. Cliff is a keen hobby woodworker and enjoys creating bespoke furniture pieces using marri, cedar, jarrah and Aussie oak. He has created queen size beds, jarrah slab dining tables, TV cabinets, nest tables, BBQ trolleys, outdoor furniture and in a past life, “reindeer”. He enjoys getting involved in community projects which included the Falls Farm restoration and post and rail fence rebuild some years ago. Henry has been a partner/director of BSM since 1983. 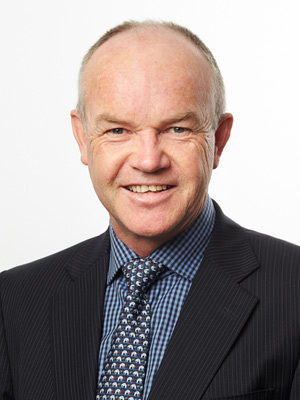 Henry provides general tax and business advice to a wide range of clients, including SMSFs. 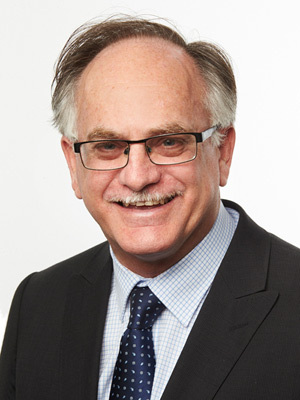 Also an approved SMSF auditor, Henry performs in-house, independent SMSF audits for the other directors’ clients. When on holidays, Henry likes to go beyond the tourist attractions and immerse in the country’s true beauty and culture. He also has a dry sense of humour which can catch you off-guard if you’re not expecting it. Ian joined BSM in 1982 as an accountant working with the original partners. He gained valuable commercial experience in the health industry as a Chief Financial Officer for Bethesda Hospital Inc between 1993 and 1997. Since then, he rejoined BSM in 1997 and eventually became a partner/director in 2004. 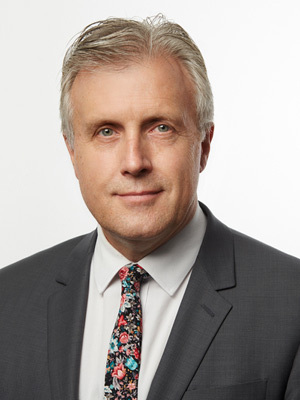 Ian provides general tax and business advice to a wide range of clients, particularly large family groups and high net wealth individuals. As the head of an AFL footy family with 4 boys, it’s no surprise that he and Alice are usually listening to footy podcasts / Foxtel during the footy season including numerous trips to the East. The off-season is devoted to family and church commitments, keeping fit and catching up with friends. With 14 years’ experience in an industry that she is extremely passionate about, Becca provides a wide range of tax and business advice to her clients. This is supported by her Graduate Degree in Professional Accounting, Diploma in Accounting and her Certified Practising Accountants (CPA) Program which she is currently completing. Becca has also completed her ‘HLTFA211A – Provide Basic Emergency Life Support’ certificate and is BSM’s Workplace First Aid Officer. 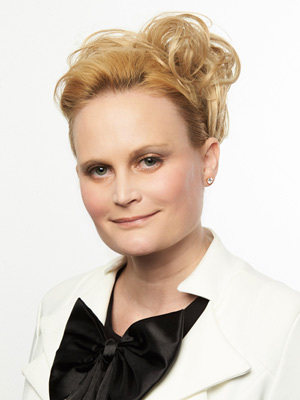 Along with her professional expertise, Becca also shows a unique ability to connect with each and every one of her clients. Becca is very passionate about her clients and career, and believes trust and transparency are the most important part of the accountant-client relationship. As soon as you walk into Becca’s office you can see a compulsion for neatness and order, and if staff want to mess with her and have a laugh, all they need to do is put something out of place. Darshna is a fellow member of the Association of Chartered Certified Accountants. She has over 4 years’ experience working for clients from media, film and entertainment industries in the UK and over 5 years’ experience working in Australia. 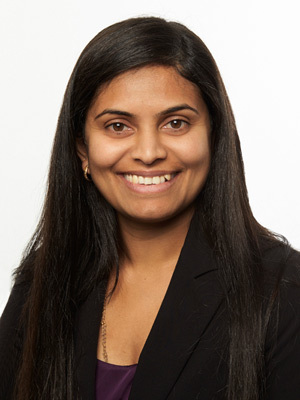 Darshna works part-time from home, assisting a range of clients with business and tax issues. Darshna also assists Henry with many of the internal SMSF audits. Darshna likes to travel and experience different cultures. She also likes going for long walks in the country parks and spending time with her family. 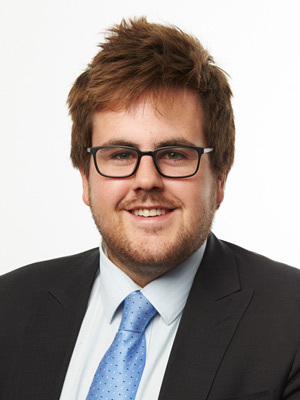 Joel is currently pursuing the Graduate Diploma of Chartered Accounting (GradDipCA). He primarily works on small to medium-sized business clients as well as SMSFs. Joel also has extensive experience with Class Super, and assists clients with navigating the dashboard to administer their SMSF. Joel is a keen follower of cricket and AFL. Michelle works part-time, mainly Tuesdays, Thursdays and Fridays. 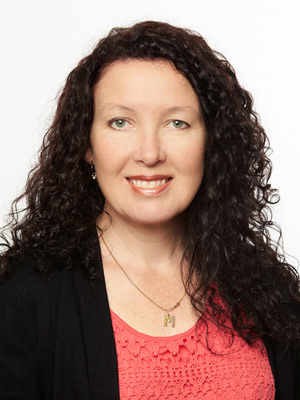 Michelle looks after corporate compliance affairs, including processing ASIC statements and changes, liaising with ASIC, and business names management. She also liaises with the ATO in relation to client matters. She used to be a radio DJ for 6SE in Esperance and 6KG in Kalgoorlie, which makes her the office celebrity. Michelle also has been to Disneyland in Anaheim 7 times, which makes her (in Priscilla’s eyes) a bigger celebrity than her DJ days. © Copyright BSM Accountants. All rights reserved.